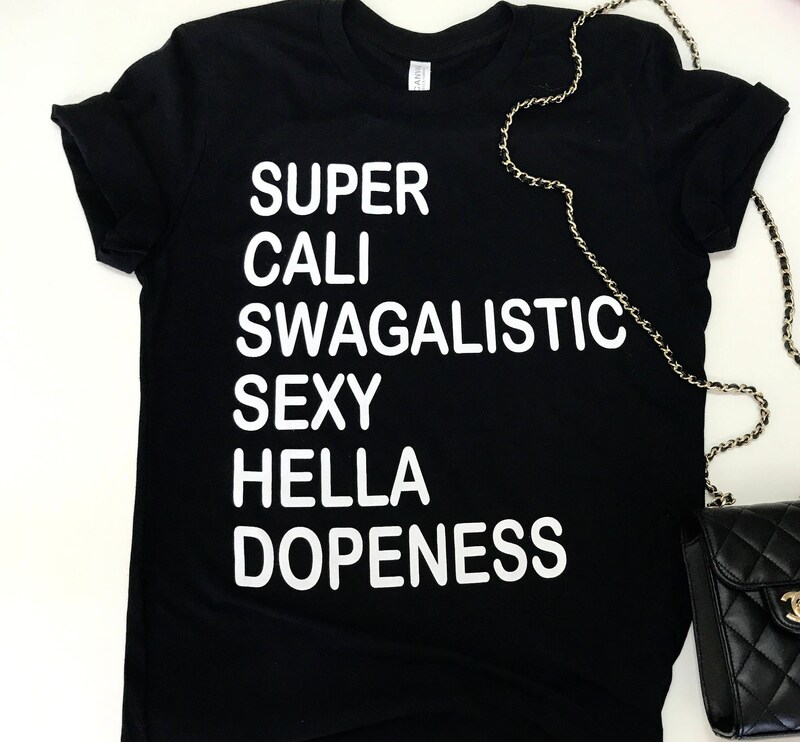 Awesome Fun Tee - Fairy Godmother Approved! 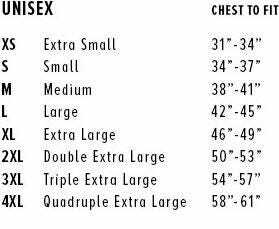 Please see size chart in pictures for specifications. If you have any questions please email. We will get right back to you. Thank you for looking at our listings!